An upstate county is honoring a local World War II veteran who survived a Pacific island attack that claimed the lives of hundreds of Americans, including scores of New Yorkers. Singapore to buy MBT Merkava Mk 4 ? No U.S. in World War I, No World War II? Have We Hit Peak America? The ISIS Paradox: Mirage or Mortal Threat? It seems nearly every day there's more bad news about the U.S. Department of Veterans Affairs and how it has treated those who served in the military. 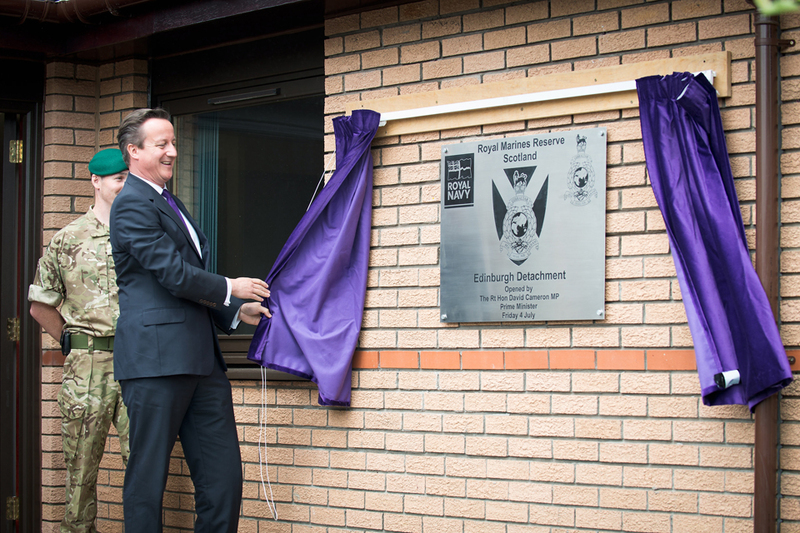 Prime Minister David Cameron has officially opened a new training facility for the Royal Marines Reserve (RMR) in Edinburgh. When the secretary of defense rescinded the 1994 'direct ground combat' exclusion policy, he gave the services and Special Operations Command three years to fully integrate women into previously closed occupations and units. A counselor at the local Veterans Affairs office looked at Rebecca King, a victim of domestic violence and abuse who was seeking help for depression, and told her she would not be able to see a psychologist. Six years removed from his moment on the Olympic stage, a world-class sprinter stands poised to begin his return to glory. 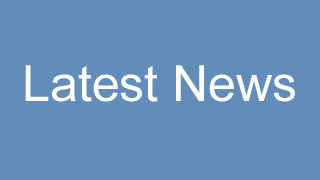 A review of systemic and wider issues arising from Iraq and other military operations. Ukraine Ministry of Defense modernizes Russian-made BRDM-2 4x4 armoured personnel carrier. Most times, the top and middle of a softball team’s lineup gets the job done. In the case of Osan Air Base of South Korea, the middle and bottom took care of business Sunday. Five more RAF Reaper remotely-piloted aircraft have begun supporting operations in Afghanistan. Israel plans to sell for the first time its Mekava IV main battle tank to foreign army. 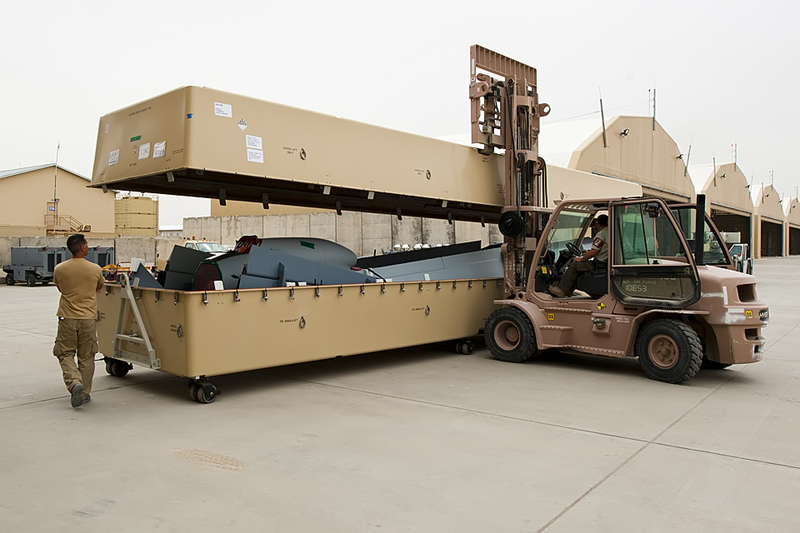 Reports and explanations regarding the transfer of records from the Ministry of Defence (MOD) to The National Archives from 2012 onwards. First arms sale for Japan with sensors of Mitsubishi Heavy Industries for Patriot missile PAC-2.